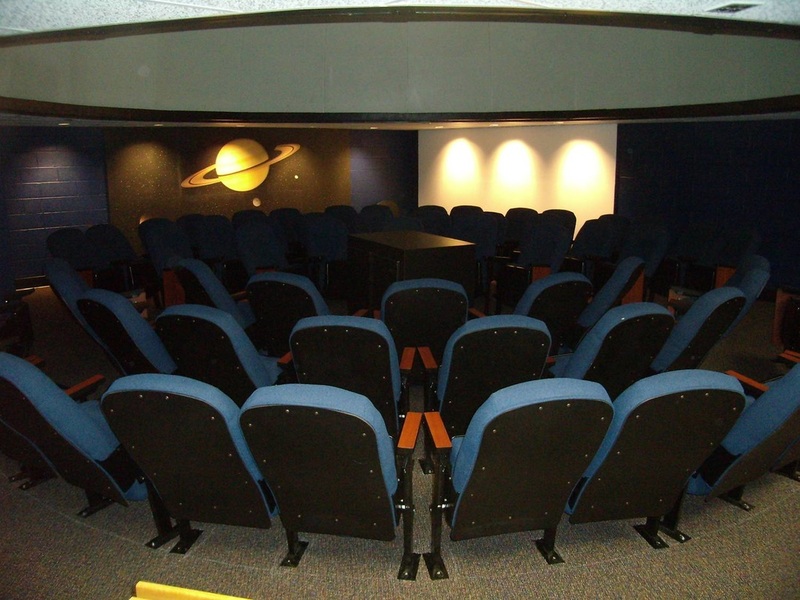 Northern Highlands Regional High School (Allendale, NJ) has its own planetarium and is capable of seating 62 guests comfortably. We use an Evans and Sutherland Digistar 3 Projecting System--a fully integrated turnkey system that features pre-rendered all-dome movie playback, a real-time graphics rendering engine, and a fully featured color digital planetarium system. Our mission for the Northern Highlands Regional Planetarium is to create and present enlightened experiences that inspire wonder in learning about space and science. We look forward to exploring with you!